Brand Profiling working session, evolution of brand identity, communication collateral, cellar door branding, exhibition display. 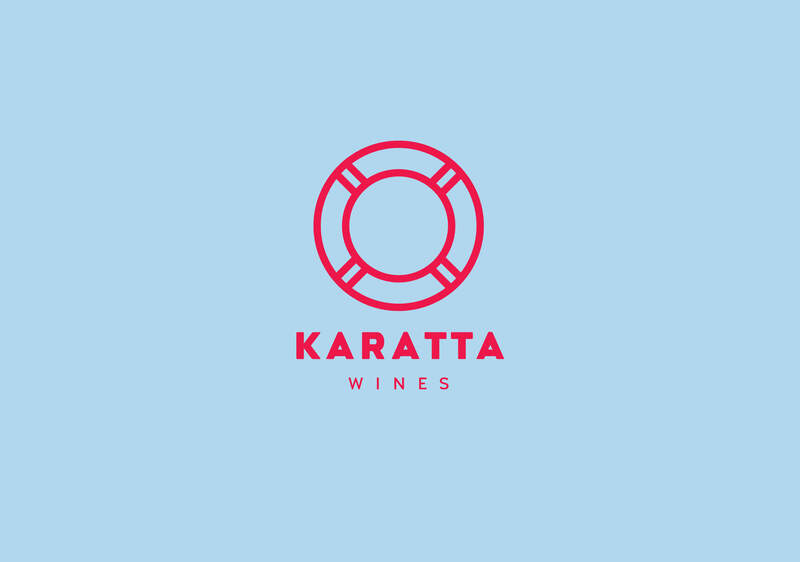 Karatta Wines had operated in Robe since 1997, a region renown for its moderate maritime climate and ideal for viticulture producing soft reds and smooth whites. The Woods family established a presence in the region through farming and moved into wine production with the purchase of the Tenison Vineyard followed by the 12 Mile Vineyard. 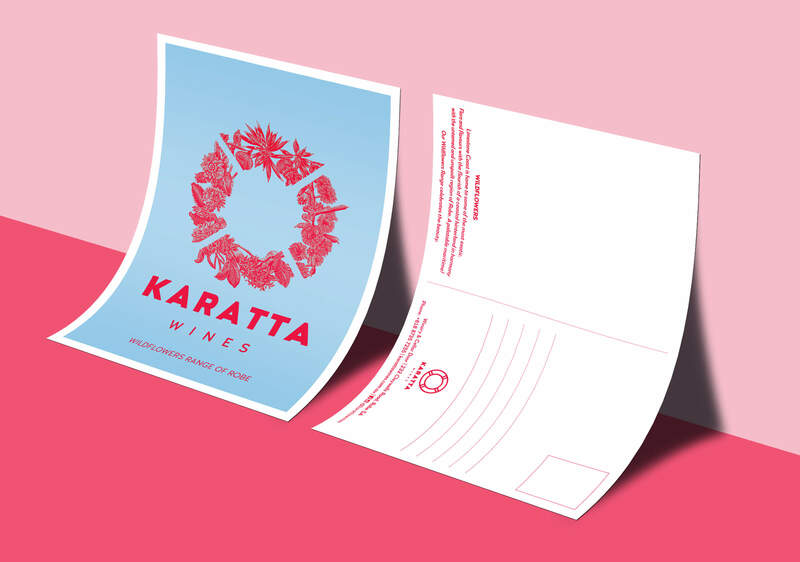 Within the last decade wine brand and packaging has evolved into a very sophisticated enterprise in line with the growing education and expectations of its primary audience. 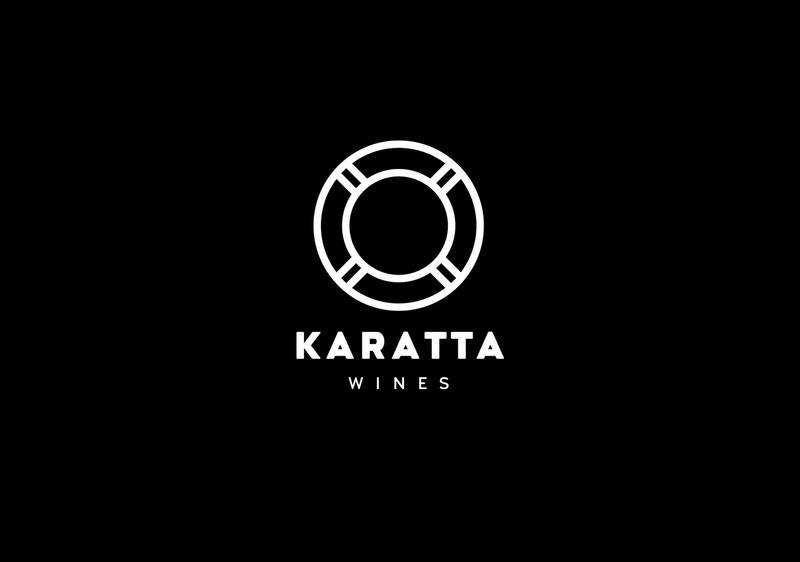 Karatta Wines had remained committed to a very traditional and somewhat outdated representation of the product and the business. 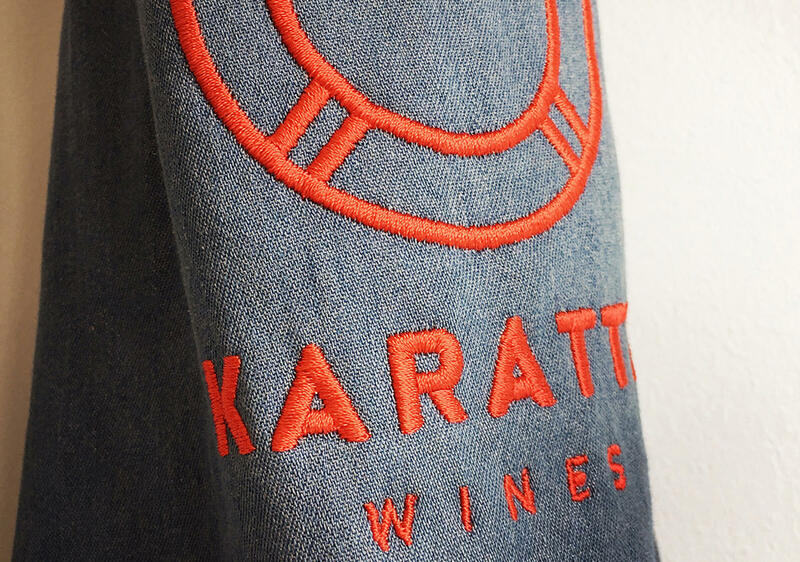 When we came on board the company was producing excellent wine but lacked a meaningful way to define and capture the value within the product and a meaningful way to connect with an audience. The Brand Profiling working session with the Karatta Wines owners Peg and David Woods, family members, their marketing management and team provided the first opportunity to reflect on the many changes to the Robe region and generally the industry. Within the structured framework of the session we worked through a range of lenses profiling the internal and external landscape of the business and captured the thoughts and perspectives of the team. Anecdotes from suppliers and staff were tabled and lessons learnt from other markets were captured and synthesised to form a 360º picture of the business and its operating environment. With this information set we were able objectively to establish a mandate for brand renewal by contrasting the existing brand against the expectations and aspirations for the business. Brands build emotional attachment over time and this is especially the case for owners in a business – not just their team or market. In spite of the success or function of a brand, emotional attachment often leads to resistance to change even in the face of compelling reason and the support of an impeccably credentialed marketing manager. Through the Brand Profiling process we were able to present a clear and compelling case for brand change that was objective and independent. In this environment decisions for change can be made without emotion – but certainly not without excitement. Through our work before brand we developed a rich insight into the Woods family and their history and discovered a close knit team, passionate and committed, hard working, an appreciation for good humour, links to famous people and places and an approach to viticulture developed through good land management and sustainable agricultural practices. Central to our task in the brand identity was to package this history and culture and open a window to the family and business that would allow a new audience to connect with the brand and the product – to build visibility and relevance. Some strong internal resistance reflecting more conservative stewardship had inspired attachment to redundant elements of the old brand and this was navigated and negotiated respectfully leading successfully to a new brand narrative and market positioning. Working through the family history, an obvious point of relevance to the region was the historic Karatta House in Robe built in the mid 1850s that the family owned and rejuvenated. The house appears to have also been the inspiration for the naming of a steam-powered vessel that operated in South Australian waters – the SS Karatta owned by the Adelaide Steamship Company from which one of the owners traces their history. It was revealed in the course of our work that the family had retained the life buoy from the ship and, being such a strong link to the family history and a link to the early trading days of the South East coast, it was identified quickly as a potent symbol from which to build the new brand that had the support and enthusiasm of the business. It’s value as a visual metaphor – a life saving device – was useful also. Through translation of a clear set of design principles the brand embraces a very youthful and contemporary colour scheme supported by a thoroughly modern typographic solution. These elements clearly and deliberately situate the company amongst a younger audience and defines a more progressive stance for the business that it may grow into over time. The resultant market positioning will support the desired pathway for business growth. 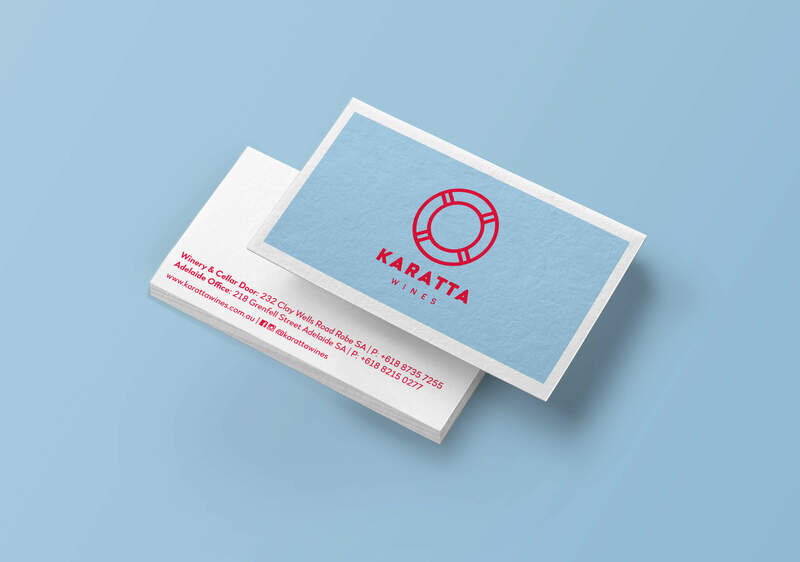 The relatively radical move in our work necessitated by a flagging wine brand garnered tremendous support and enthusiasm from the local community and recast a business with little means of creating connection to kick start a new campaign of loyalty.